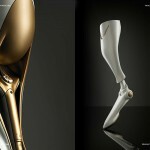 Ecko Prosthetic Leg is an artistic prosthetic leg designed for graffiti artist or a bicycle messenger. 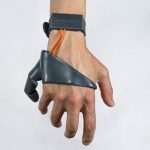 One of many difficult challenges that amputees have to deal with is to regain the feeling of being normal, this is pretty difficult since they have lost the ability to do many things that they never thought about before. 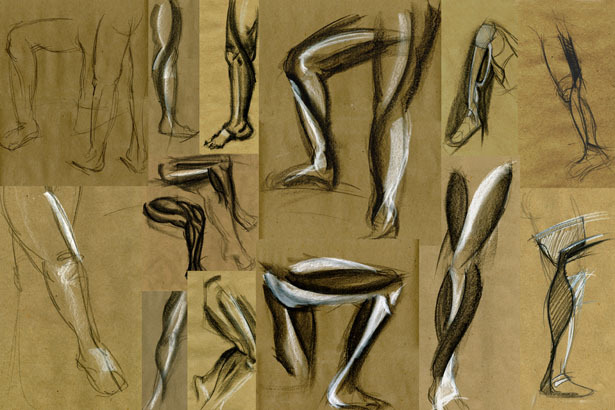 Their body has become asymmetric and people notice this. 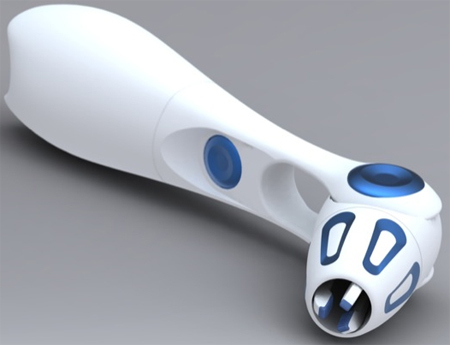 This prosthetic leg design aims to ease both emotional and physical transition that they have to go through after losing the limb. 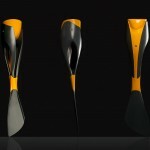 In order to make this prosthetic leg becomes an extension of the user’s style and personality, it’s been design with abstract element. Yes, people are still going to stare, but not in pity or discomfort life before, they will look with amazement or admiration. 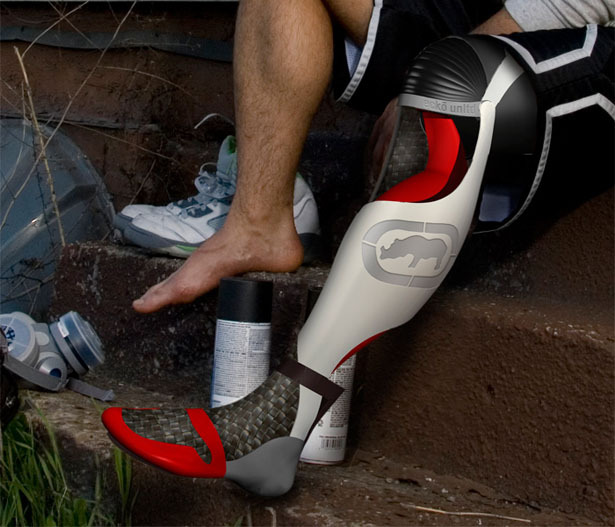 Instead of trying to replace the leg with something that look like it, Ecko Prosthetic Leg project abstracted the structure of muscular system of the leg in combination with Ecko branding to fit the amputee’s personal style. 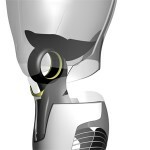 This leg is constructed from a mirrored 3D scan of amputee’s intact leg by utilizing point-cloud data, then those parts are 3D printed in order to get biomorphic shapes of the prosthetic. The result is pretty cool, isn’t it? Tagged as amputee, Artistic, Artists, biomorphic shapes, graffiti artists, Modern, physical transition, point cloud data, Stylish, utilizing point cloud data. 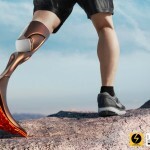 I just became a amputee, this is the prosthetic leg I want. 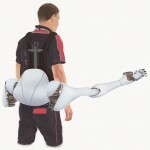 How can I get one.